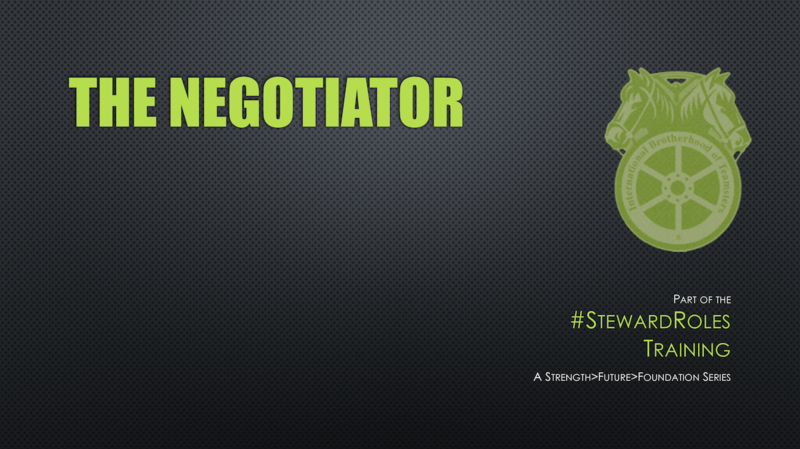 In this edition of #StewardRoles we are taking on the role of “The Negotiator”. 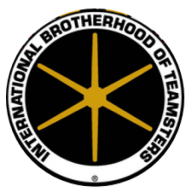 Navigating our membership through difficult situations and finding ways to resolve conflict is a vital role within our movement or just in everyday life. Building on the foundation of communication we learned from “The Communicator”, we are discussing the dynamics of the “give and take” world of negotiations. Taking a perspective shift, we are discovering ways to take more by giving two simple actions. We hope you find this edition to be insightful and useful as you continue to develop your stewardship. Join us again in April as we finish this edition with Part 2 of The Negotiator: Mastering NO.